Hi everyone! Today I would like to answer a question that is very often asked to me: How do you protect your instrument from rust? 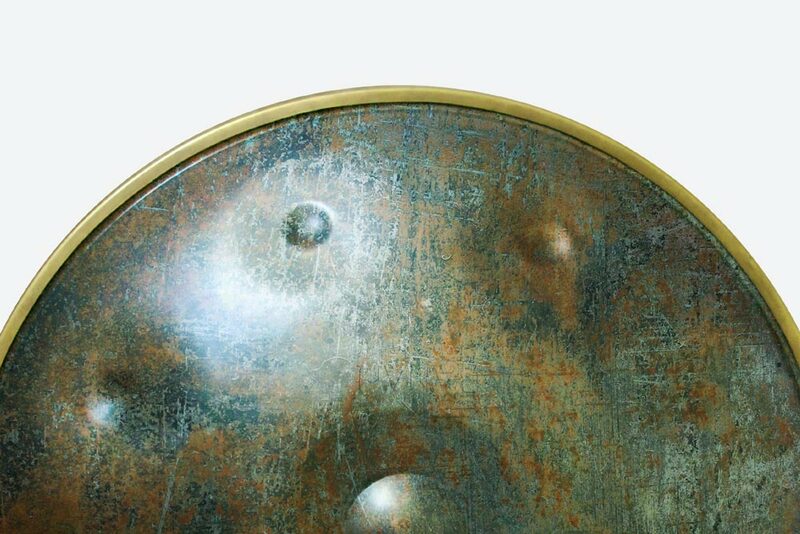 The handpan is a steel instrument so it is sensitive. How can I anticipate and prevent rust? What product should I use? You are right to ask yourself these questions because the maintenance of your handpan is to be taken very seriously. In this article I would like to talk about the best product that I have tried to protect your instrument from rust: PHOENIX OIL. 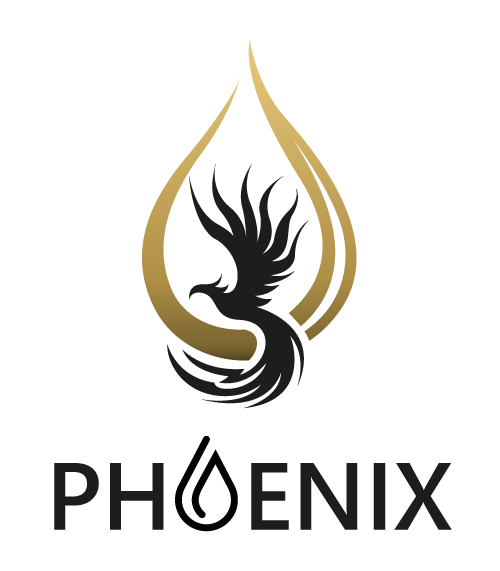 I have tried several products in recent years, but I admit that phoenix oil is the one that has really caught my attention. It is effective, it does not alter the sound of my instrument, it is not harmful to my hands or my lungs, and it feels good! It’s simple, I only use this product and only recommend this one. Do you want to know everything about this oil? 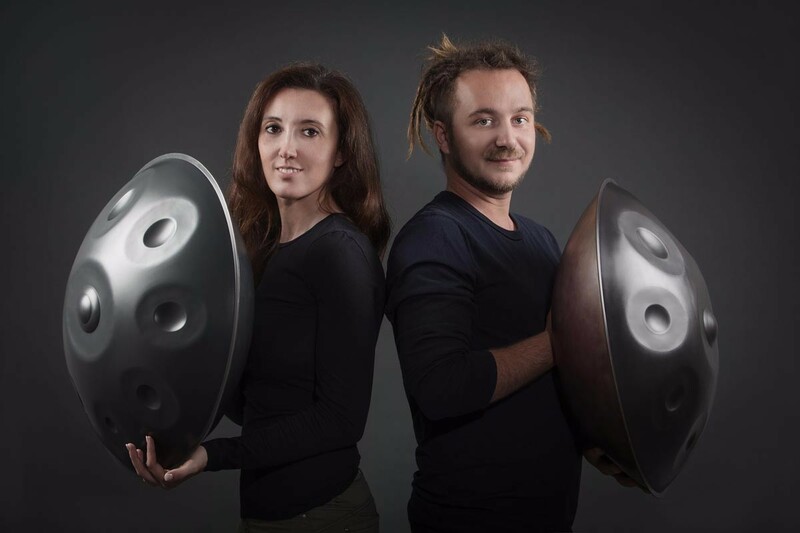 Read my interview with Benny and Alessia, two friends who are very dear to me and who are the creators of this oil that continues to convince handpan players and makers. I am a professional handpan player. I started playing the handpan 3 years ago and dedicated my life to the handpan and music since then. Throughout my life, I have learned many instruments and am still a multi-instrumentalist. Alessia is a big time handpan lover and she started playing 2 years ago. She designs luxury bags and works in the fashion and cosmetic fields. We live together in the city of Milano, Italy. Our deep passion for music, experiences, and love of meeting people takes us around the world for many months of each year. We also spend a lot of time and really love working on our common project, Phoenix Handpan Care, and of course we love to spend time with our lovely dog Charlotte/Godzilla. Why did you decide to create an oil? When did you start? Well, we had been using other products to protect our instruments and basically tried all the available options without any luck. There are so many reasons we were inspired to study and create a new product specifically for handpans and such, we won’t go into them all, but basically we were experiencing health problems, we had issues with the smells, the sound, the stickiness, the feeling, and the reliability of other products. And a big part of this is that we felt wrong to support the weapons industry. 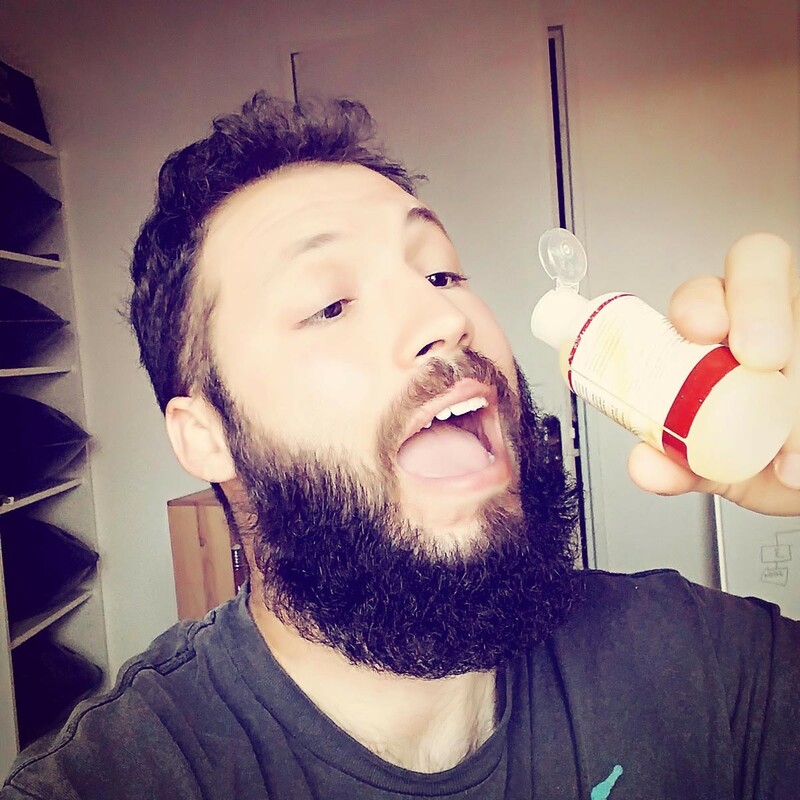 We have a good friend who is a chemist and so we started thinking and discussing together to create something natural that also honors the sound of these beautiful instruments, smells good, and is healthy for our bodies and, most importantly, our instruments. We started the project over a year and a half ago and we studied and tested extensively for a long time before arriving at the formula we use now and we truly believe this is the product we envisioned for the handpans. Originally, we just wanted to create something for ourselves to use, but since we were very happy about the performance of Phoenix Handpan Oil, we decided we should share it with the world! Why this name? What is the story behind it? The phoenix is a mythical bird that traditionally rebirths from its ashes. The phoenix symbolises renewal. We both wanted to find a name that could express our lives, and the handpan has been a rebirthing for us in major ways, as well as for other people. Other than that, Phoenix Handpan oil is a product specifically studied and designed for the maintenance and rust-prevention of Handpans and other metal musical instruments and the main purpose is to “Give new life to our instruments”. What is phoenix oil? What does it do? Phoenix Handpan oil is a product specifically designed for the maintenance and rust-prevention of handpan, rav drum and other metal musical instruments (singing bells, gong, cymbals e.g.). Thanks to its special formula it creates a layer on the instruments to protect it from rust, giving a silky finish. Phoenix Handpan oil is made up of our special blend of natural oils, natural anti-bacterials, essential oils, and 0.5% plant-based polymer specifically created to leave a protective layer and shiny finish on your instrument. Phoenix Handpan oil is also dermatologically tested. We take care of the instruments as well as the player’s health. Clean your instrument, using alcohol or another solvent if necessary, and if you have residue of other product on it. Put some drops of Phoenix Handpan Oil on each note and across the rest of the pan. Leave for a few minutes or more. Remove any excess oil with a dry cloth. Phoenix Handpan Oil is not sticky and can be removed easily from your instrument and from the cloths used to clean. Phoenix Handpan Oil doesn’t leave residue on the instrument. What type of cleaning cloth would you recommend customers to use? Micro-fiber ? Toilets stuff? The best cloth is the micro-fiber. Be sure it is a good quality one and it doesn’t leave fiber traces while you are using it. See picture below. How often should we use it? After what? If we play a lot or not, etc? The usage of Phoenix Handpan Oil depends on which weather conditions your instruments are in and how often you play. Usually, it is enough to clean and put some drops of oil all over the instrument once per week, but if the meteorological conditions are not great (very humid for example) it is better to treat your instrument more often as you see fit. Are there some particular cases where we need to use it right after? Always use it after keeping the instrument in your case for a long period (e.g. after travel). If you notice you have hands that can sweat a lot, use it more often immediately after playing. How should we store it? Any recommendations? Keep it in ambient temperature. Don’t leave it under the sun and don’t let it be in extreme temperatures. Any anecdote/funny story related to phoenix oil? Have you tried to drink it? Someone give you a funny feedback? It’s funny, but we know that at a festival someone gave massages to 20 or more people using our oil. He said it was great, maybe a little bit dry to be used on skin, but they for sure made a second dermatological test. What’s your website? Is there anything else you’d like to share? We just launched our new web site www.phxoil.com. Inside the website, customers can find all the information about the product, a blog talking about news from the musical world, a reward program we started to give prizes to our customers, and an affiliate program for people who manage a website and want to help sell our product, gaining a percentage on sales. Alright, thank you so much Benny & Ale! I love you so much. Thank you for who you are and what you are doing for our great community! Cheers! Any experiences with rust? Let us know by posting your comments below.